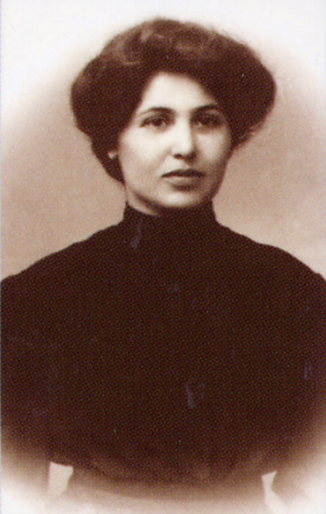 ZABEL YESSAYAN (1878-1943) is recognized today as one of the greatest writers in Western Armenian literature. From her earliest years until her tragic death, Yessayan championed social justice and women's rights. Even as a young woman, she fought against the injustices she saw at school, refused to accept the restrictions placed on girls in her community, and demonstrated a fierce determination to succeed in the literary world at a time when few women were allowed entry. Yessayan authored several novels, short stories, newspaper articles, and an eyewitness account of the aftermath of the 1909 massacres of the Armenians in Adana.